Turn your toaster into a grill with PTFE Sandwich Bag. Slide a sandwich into the non-toxic, non-stick bag and toss it in your toaster. Within minutes, you'll have a perfectly toasted and delicious sandwich. Ham sammies, grilled cheese, paninis, pitas, garlic bread, pizza slices, and even bacon can be cooked in your toaster. 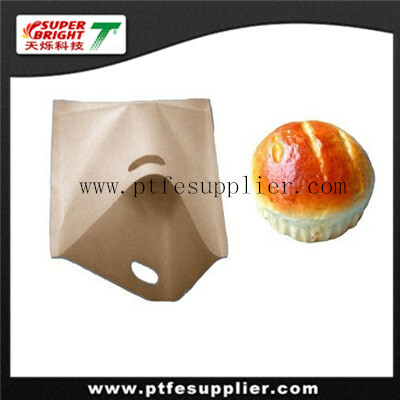 Each PTFE Sandwich Bag can be reused up to 50 times and you get two bags with each order. Heat resistant up to 500°F, Non-stick Reusable Sandwich Bag can even be used on your indoor grill. Your toaster and grill will always remain clean when you use Non-stick Reusable Toaster bag .